Barclay’s Pingit now allows customers to make payments to individuals and small businesses via Twitter, making them the first UK bank to offer the service. To make payments via Twitter, Pingit users need to link their Twitter handle to their Pingit profile, as shown below. 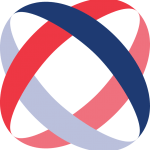 The payment process is the same as for paying a mobile number on Pingit: customers enter the recipient’s Twitter handle, the payment amount and an optional message before reviewing and confirming the payment. Additionally, because there is no need to be a Barclay’s customer in order to use Pingit, the service has the potential to reach the UKs 13.5 million Twitter users. 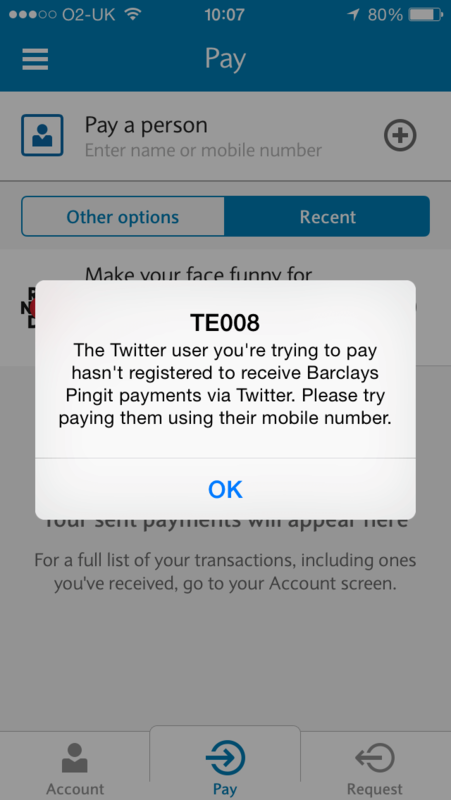 Payments can only be made to a Twitter handle that is already signed up to the service. Entering a handle that isn’t registered to a Pingit account brings up the error message shown below. This move follows a wider trend that has seen a number of different social media platforms offer payments, including Google Wallet and Snapchat, and more recently Facebook messenger in the US. These P2P services allow people to link their cards to the social media platform in questions so that users can settle debts with friends at the click of button, without having to open a separate app. 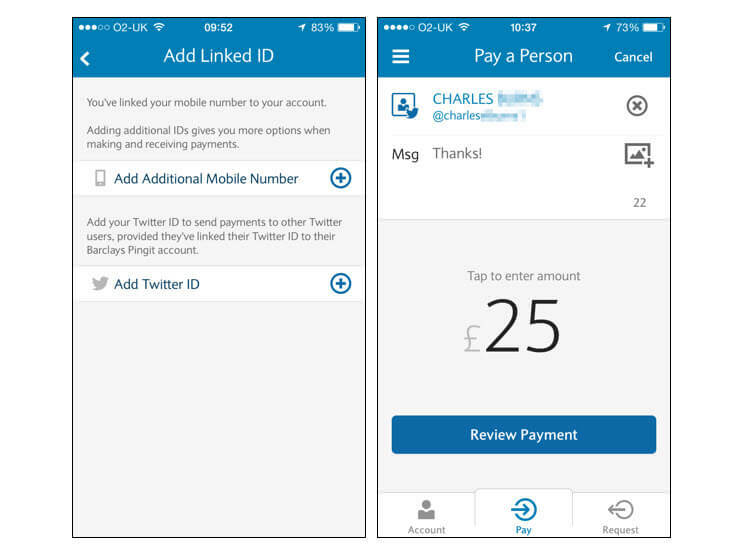 Unlike these payment facilities, Twitter payments are made within the Pingit app, which means that customers will have to open a separate app. However, this provides customers with the security that comes with entering their Pingit credentials to authorise the payment. It also differs from Facebook and Snapchat pay as users can pay any handle that is registered for the service. This opens it up to a wider range of transactions, including service or product purchases from small businesses that can be made without having to share personal information such as names and phone numbers. Importantly, the addition of Twitter payments to Pingit gives customers options to transact the way that is most convenient for them at any given time. Having multiple payment options a single app makes things easier for customers and means that they don’t have to save their card details with multiple apps. For more information, please read more about our Mobile Banking Dashboard.